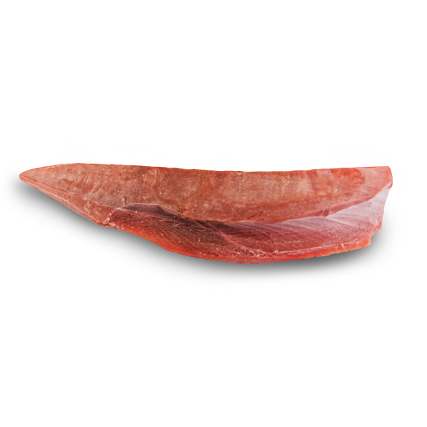 Ahi tuna loin cut obtained from fishing expeditions in the Indian Ocean is appreciated by restaurant professionals and chefs for the diversity of culinary possibilities it offers. With its fresh and natural taste, this tuna can be cut out as sashimi, sushi, steak or fillet. All the passion and the unique “know-how” of SAPMER fishermen are needed to harvest the best of what the Indian Ocean has to offer. The taste characteristics and the melt-in-the-mouth texture of the Yellowfin Tuna are preserved with the deep-freezing at very low temperature (-40°C) process carried out on board fishing vessels immediately after being caught. 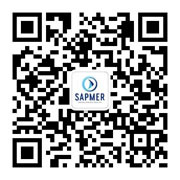 An ultra-fresh and premium-quality product is guaranteed..
Of a substantial size, the SAPMER Aki tuna loin is prized by professionals, who use it in various ways. Industrialists incorporate it into their fresh tuna preparations, while chefs see in it an opportunity to create unique dishes. With its skinless and boneless flesh, the Ahi tuna loin is the promise of limitless culinary creativity. Sushi, sashimi, steak or fillet… Possibilities are indeed endless. The loin offers the benefits and savors of the Ahi tuna to consumers in all its forms. It can reveal its formidable characteristics in many recipes, raw or cooked. Ahi Tuna is all good! 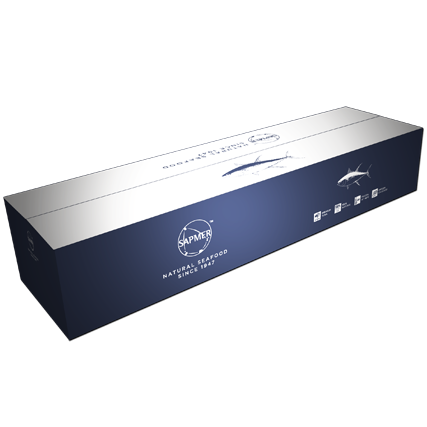 It is a natural, light and healthy fish that deserves the attention of balanced and gourmet cuisine amateurs. Packed with proteins and omega 3, its nutritional properties make it a health ally that is very useful in the prevention of cardiovascular diseases. The vitamins A, D and E, in addition to the numerous trace elements (iodine, zinc, copper, selenium, fluorine) and minerals such as phosphorous make of the Ahi tuna a most obvious choice. 1,5 à 5 kg /un.